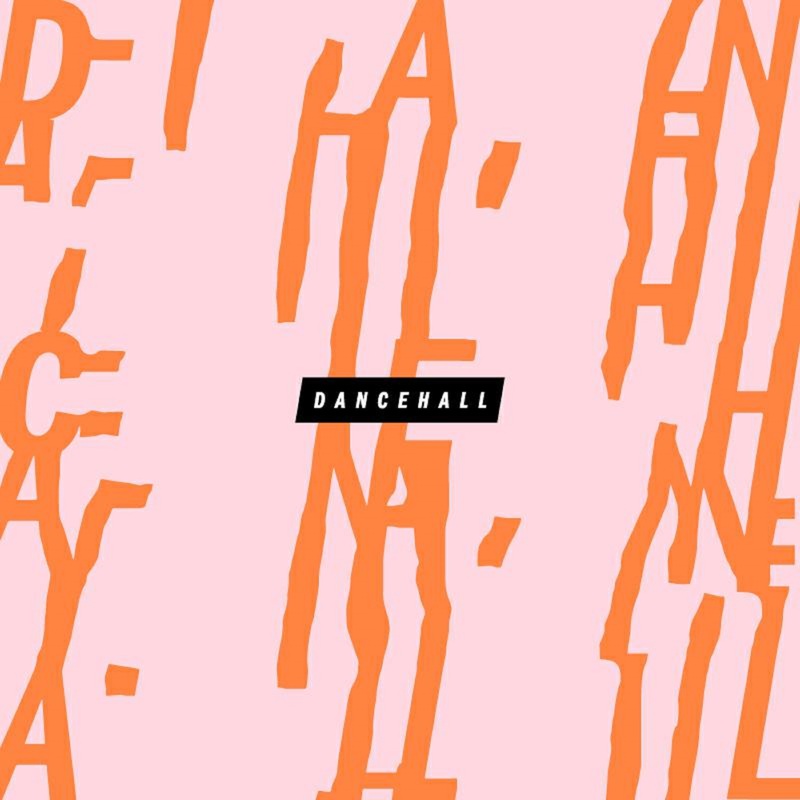 Few bands are as capable of being as direct and effective as Dancehall. The London/Kent-based trio who formed in 2016, run on a mix of egoless ambition which has seen the band relentlessly self-release a collection of singles bristling with distorted energy via cassette tapes and 7" records on their own Vibe/Anti-Vibe label. Debut 7" single 'Vs & Gs' documented their anxious presence in the capital, rejecting thick slick adverts in favour of escape, with lead singer Timothy screaming "I'm ready/To blow!" over the thumping verge of a panic attack. Since their bedroom demo originals, Dancehall work completely collaboratively, each member bringing ideas together and working on the songs at their practice space in Limehouse to create a mix of songs that represents their musical heroes influence on the members: from DIY punk trailblazers Fugazi and the harnessed noise of Sonic Youth, to the driving melancholy of LCD Soundsystem and the less-cited catchy balladry of the B-52s and Blur.